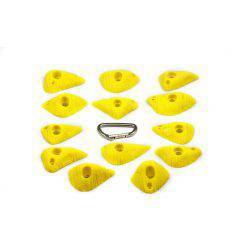 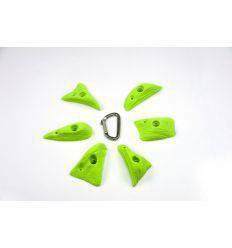 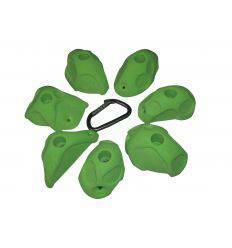 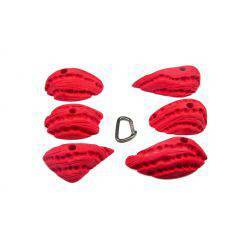 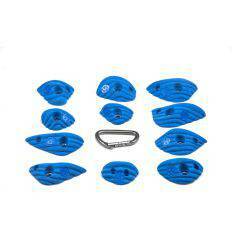 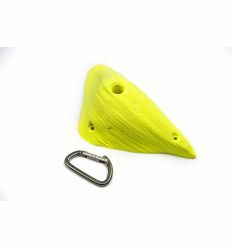 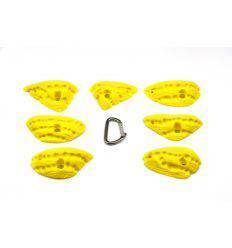 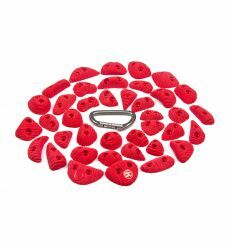 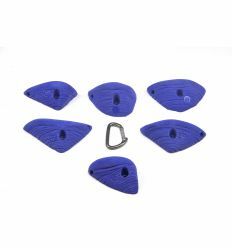 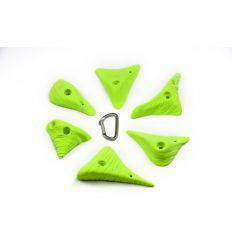 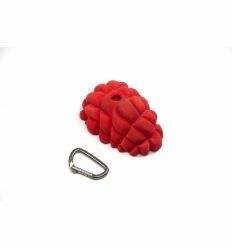 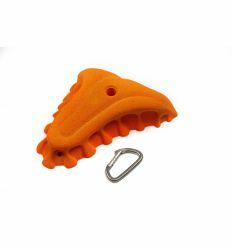 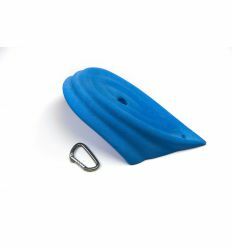 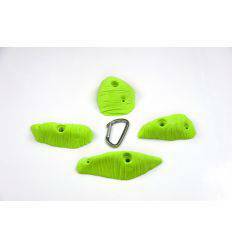 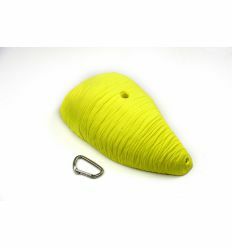 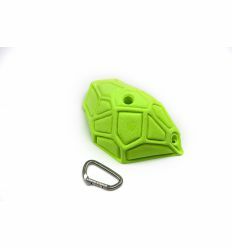 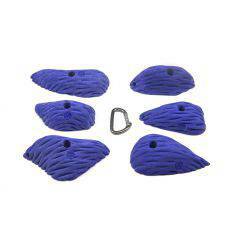 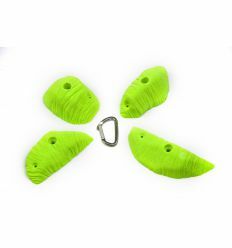 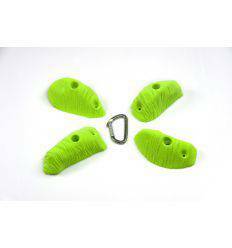 Orugeen Climbing Hold Volumen Indoor Gym. 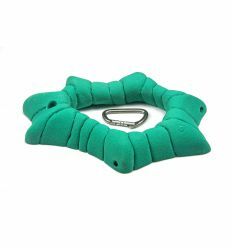 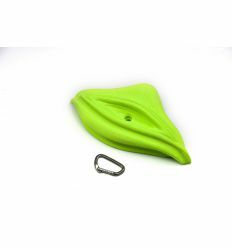 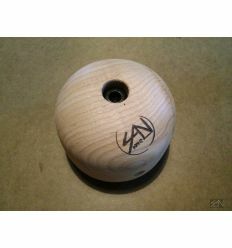 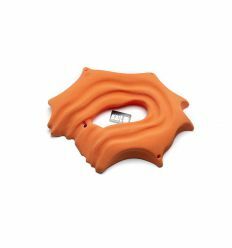 This hold is our most sold, and this is because of something. 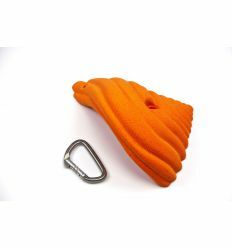 There are incredible pinches and slopers in this tufa hold. 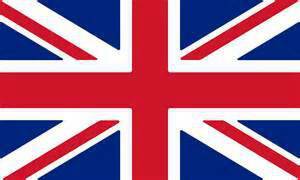 It’s a volume with a lot of essence and thousands of possibilities.